A group called Change Advocates of Delta State (CADS) have accused former Delta State Governor Dr. Emmanuel Uduaghan of being a spy in the ruling All Progressives Congress (APC). 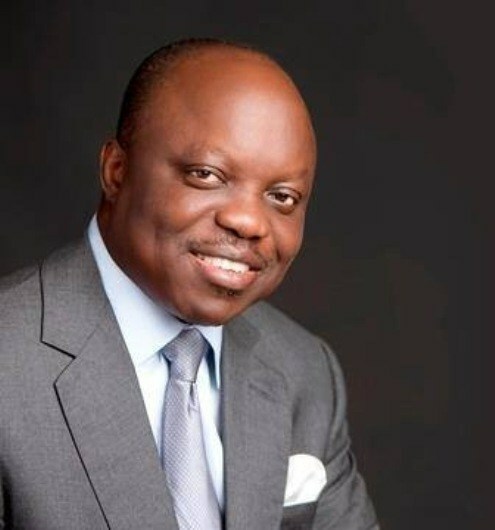 CKN News had reported that Uduaghan won the APC ticket for Delta South senatorial district unopposed. 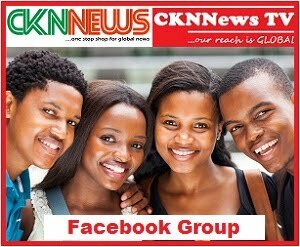 In a communique obtained by CKN News on Friday, the group accused the APC chieftain of pursuing his hidden agenda. CADS noted that Uduaghan has not attended or organized any party meeting in Delta state, adding that he only fraternises with PDP members. The group said: “While Senator Godswill Akpabio entry recorded party bigwigs and state leadership to welcome him. 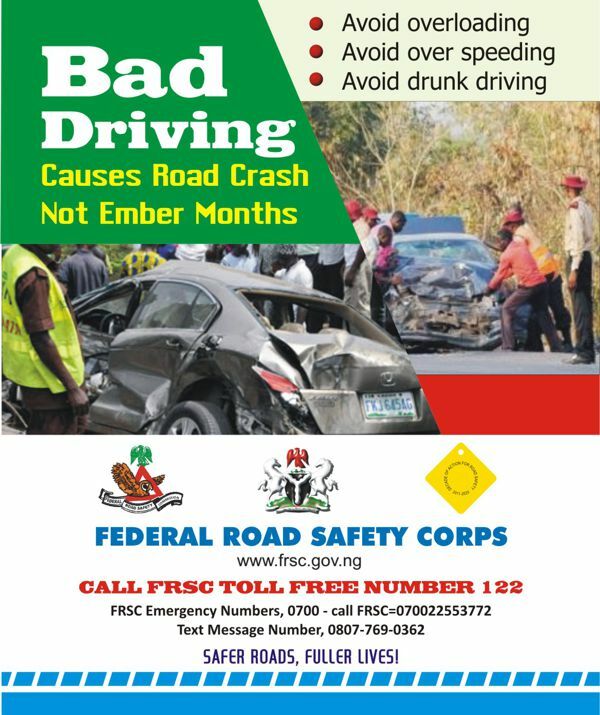 “There was an elaborate ceremony that saw Ikot Ekpene, the Raffia city shut down with several persons who joined the party that day. “But Uduaghan’s entrant was like Nicodemus who visited Jesus at night. “The entrant of the former governor has made more people leave the party than those that joined. CADS also stated that with the rational juxtaposition of Uduaghan’s antecedent within the few months he joined APC, it is evident that the former governor has erupted with selfishness and desperation.